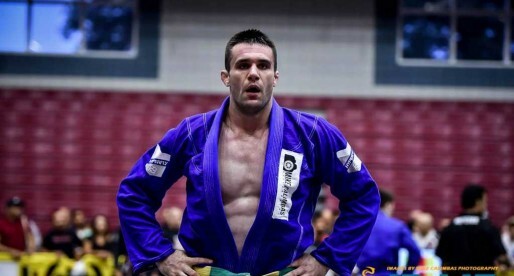 Jose Carlos Sousa is a Brazilian jiu jitsu black belt under Julio César Pereira, as well as a former student of Juarez Soares and a member of the GF Team. At the turn of the 2010 decade Jose Carlos was regarded as one of the top grappling prospects in the world, a career that came to a halt due to Sousa’ inability to earn a living from the sport. Sousa returned to jiu jitsu’s international spotlight in 2017, in time to reestablish himself as a key player in the lightweight division. Jose Carlos Sousa da Silva was born on April 29, 1990 in Araruama – a well known municipality in the state of Rio de Janeiro, Brazil. Like many Brazilian children of his generation, one of Jose Carlos’ first sporting activities was capoeira, which he started at the age of 8 – a native martial art with strong emphasis in acrobatic kicks. As a 10 year old Sousa witnessed a public jiu jitsu demonstration in his city and was drawn to the sport. Seeking for instruction Jose found it in coach Juarez Soares‘ DDR academy. 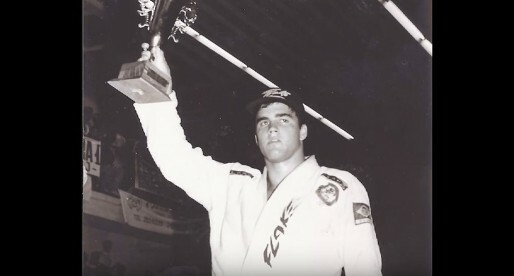 Under coach Juarez, Jose Carlos became one of the most respected young grappling talents in the country, a reputation earned with his wins at numerous state, and national titles, which earned him his brown belt. 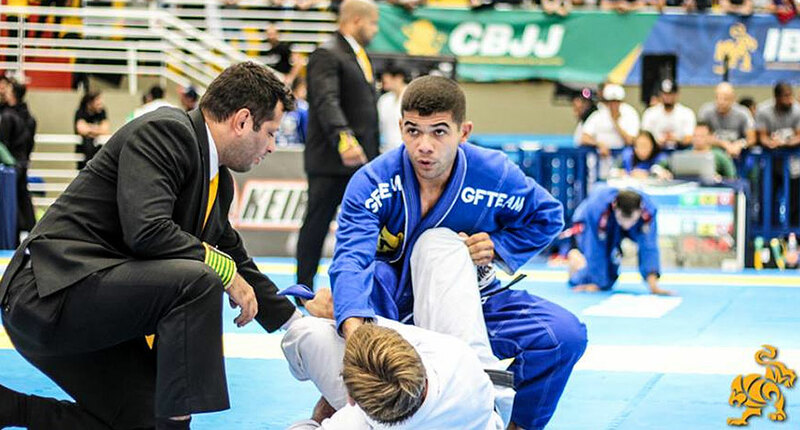 In 2009 Jose Carlos was invited to take part in the GF Team (then called Universidade Gama Filho – UGF) squad at the Brazilian Team Nationals.This happened thanks to the friendships he shared with many inside the team. In preparation for the event, Carlos realised the level of professionalism with which GFT handled competition. This realisation led him to join the team, and represent the Meyer based academy during the forthcoming years. In 2011, after medalling in the middle and the open weight divisions, Jose Carlos was promoted to black belt by Master Júlio César. Although highly successful on the mats, outside Jose Carlos struggled to meet the bare minimum income required to pursue his jiu jitsu ambitions. Struggling to earn a living he decided to enlist in the military police force and, with a heavy heart, quit his jiu jitsu life. The decision was so painful he severed ties completely with anything related to the sport/martial art, including training and news. In 2016 two good friends of Jose Carlos reached out to him. They were opening an academy and, being lower ranked (brown and blue belts), they needed the guidance of a black belt. Given that they were friends, Jose Carlos agreed to the deal, and started coaching on April 2016 on a regular basis. It didn’t take long for Jose to try and set foot on the competitive arena again. He tested the waters at a police force internal tournament, which he won and felt his drive returning. He continued competing in smaller events, while maintaining his career with the police, also venturing to bigger tournaments such as the Brazilian Nationals and Rio Fall International Open where he conquered fantastic results, beating some of the tougher athletes in the sport. Photo by Marcos Aurélio Ferreira (Arena JJ).